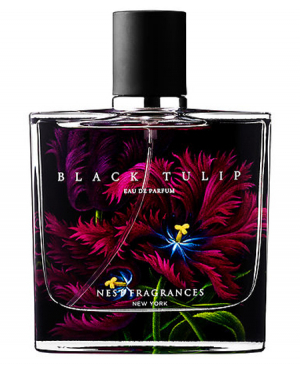 NEST Black Tulip - 50ml EDP - $88, 8ml EDP Rollerball - $32 - a warm floral modern chypre fragrance with notes of black amber plum, pink pepper, Japanese violet and patchouli that is as provocative as it is seductive and alluring. I know it's meant to be a floral but on my skin I can really smell the plum - it's sweet and kind of warm and smokey, really pretty and has lots of staying power too! As with all the NEST fragrances though, I love the packaging most of all, inspired by the works of 18th Century British artist Mrs. Mary Delany, each of the botanicals that adorn the products' beautiful packaging is meant to capture the essence of the fragrance. Available exclusively at Sephora stores across Canada and sephora.ca.